Good events have lots of smiles – the best events have CheesySmiles. 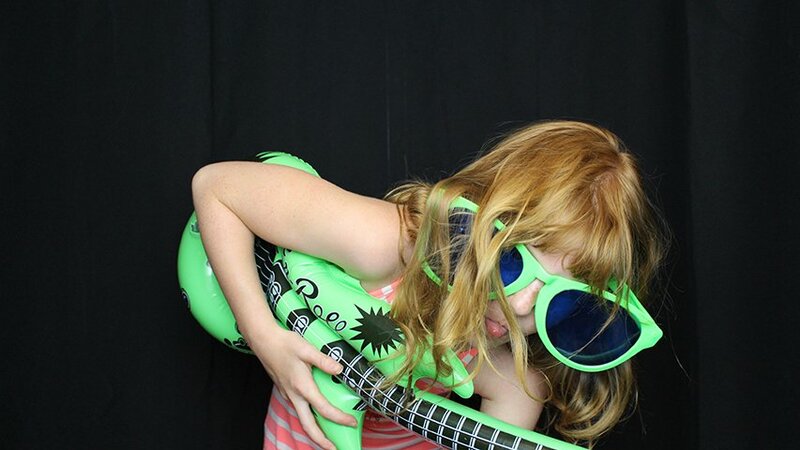 Our photo booths make it happen! 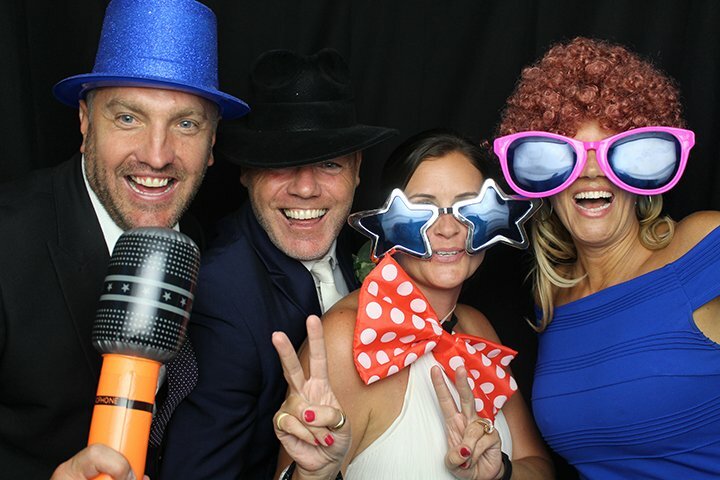 Our photo booths are great for all types of event, from corporate events to weddings, and everything in between, such as birthday parties and bar mitzvahs. 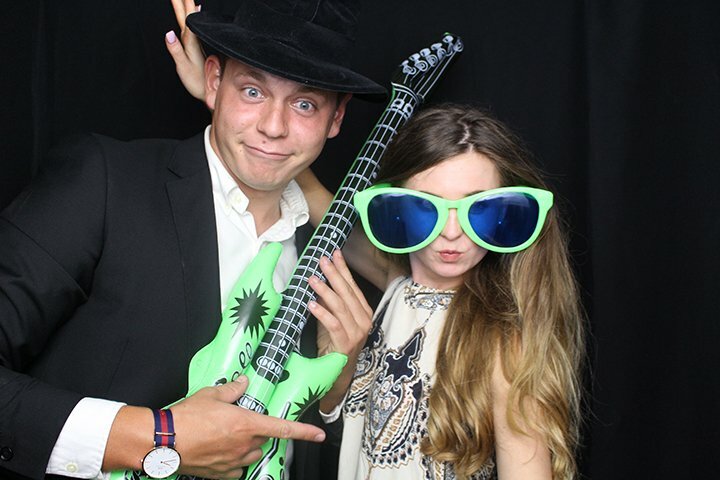 Hire a CheesySmiles photo booth and keep your friends entertained all night long with fun photos and crazy props. Make sure your wedding really is the best day of your life with great photos of you with your friends and family – then make it last even longer with all our extras, including photo albums. When you put on a corporate event, don’t forget the most important part – having fun! 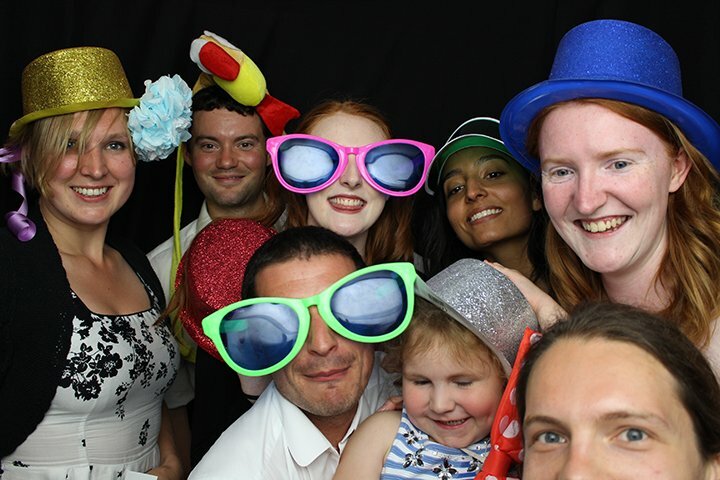 Hire a CheesySmiles photo booth to make your event the place to be. 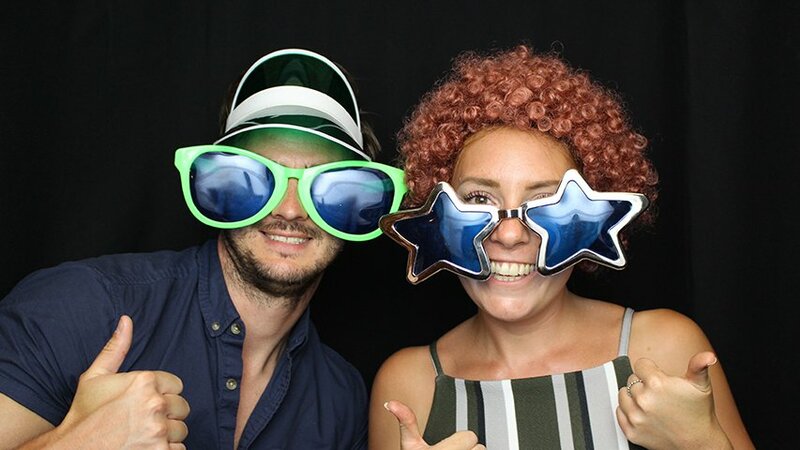 Our standard hire times are three, four, and six hours, but we’re flexible, so you can add more time if six hours isn’t long enough – people have so much fun in our photo booths, it can be difficult to get them to leave! What’s so great about a CheesySmiles photo booth? Not only do our photo booths capture and print professional-quality photographs, they record video too. And we also give digital copies so you can print or view them whenever you like, or share them on Facebook, Twitter, Pinterest, or any other social media site you can think of, and show everybody the CheesySmile on your face. Photos are great, but your best CheesySmiles can be turned into photo albums, key rings, and printed onto canvas (with a choice of three sizes). Give us a call today – ALL we do is smile! Don’t miss out, book today!